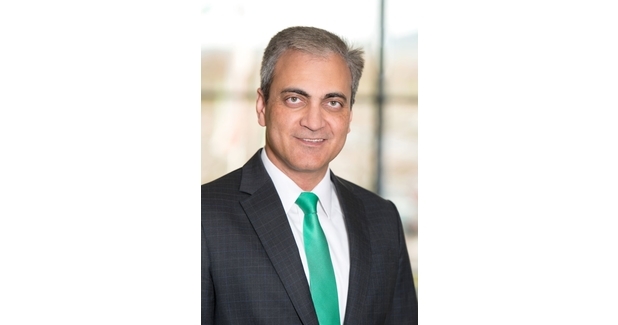 Dharmesh Arora, CEO, Schaeffler India Ltd, the only listed subsidiary within the Schaeffler Group, will take over the new role as Regional CEO Asia Pacific for Schaeffler Group starting October 1, 2019. His successor will be announced in due course. Managed out of Singapore, the region Asia Pacific is responsible for the business in Japan, Korea and South East Asia, where the Schaeffler Group is just building two new plants in Thailand and Vietnam. As the Regional CEO, Arora also becomes a member of the Executive Board of the Schaeffler Group. Klaus Rosenfeld, CEO, Schaeffler AG said, “It is a great privilege to have Mr. Arora on our Executive Board. He has done an outstanding job in the last six years in India, comes with broad international experience, also in the region Asia Pacific, and great leadership skills. He will be a strong addition to the Schaeffler team at the top. Commenting on the development, Avinash Gandhi, Chairman, Schaeffler India Ltd said, "Mr. Dharmesh Arora has achieved a lot in the last six years, first as the head of Schaeffler group in India and then for past two years as the Managing Director of Schaeffler India Ltd. Under his leadership, the group has merged all its three entities in India and established itself onto a rapid growth path. With clearly defined strategies and a strong execution plan, the company is firmly set on achieving its objectives. Mr. Arora is a leadership role model who has groomed and provided the group several leaders. 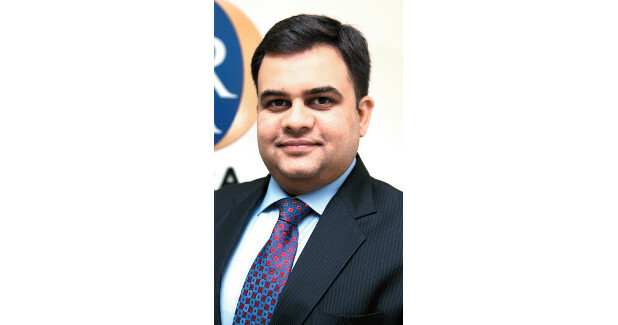 We wish Mr. Arora continued success as he embarks on contributing to the group in a larger role."